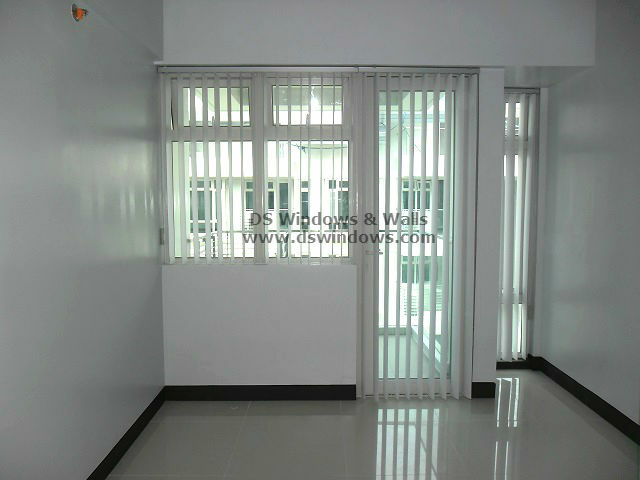 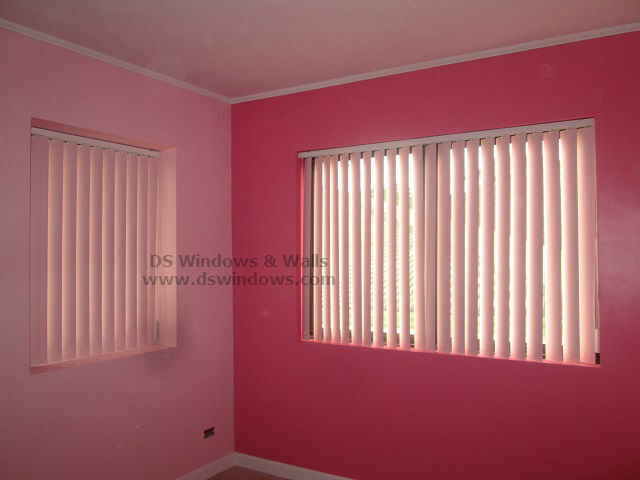 These days window treatments are not only used to provide privacy and protection from sunlight and heat. 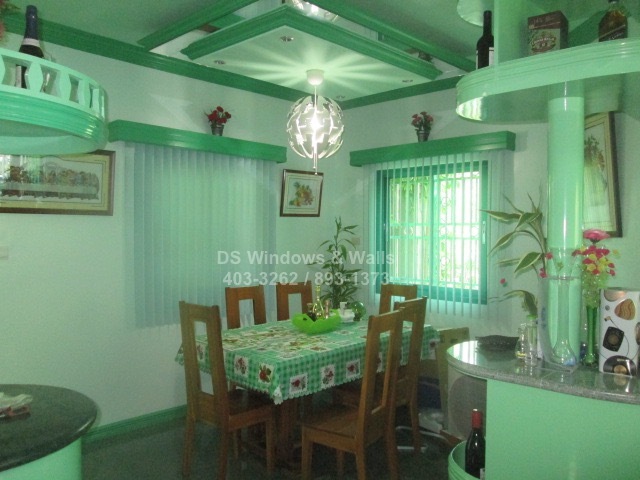 Home owners are now also giving credit to the exterior and dramatic look of a window cover and how it can influence and enhance the entire appearance of a room. 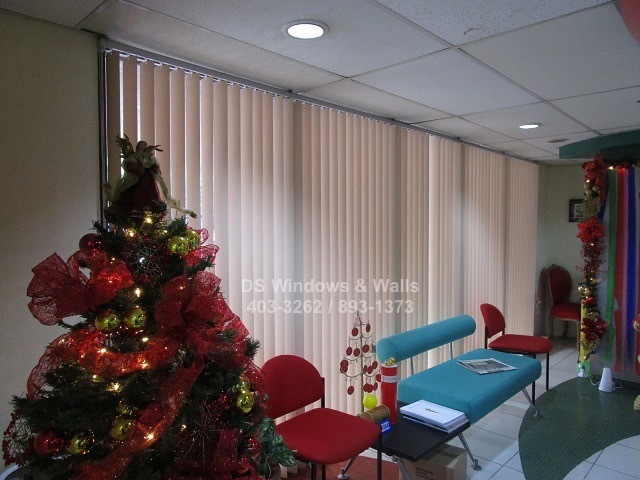 One of the most popular window we’ll feature today is Vertical Blinds that’s also available in different colors, texture and pattern design. 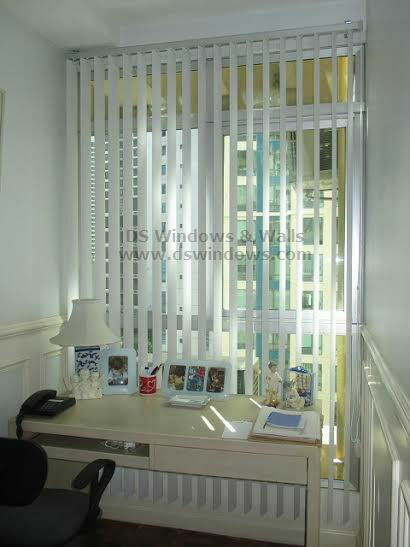 It’s also one of the most exciting, beautiful and eye-catching window treatments you can ever use because you can personalize the color combination of your vertical slats that will fit to your room motif and personal taste. 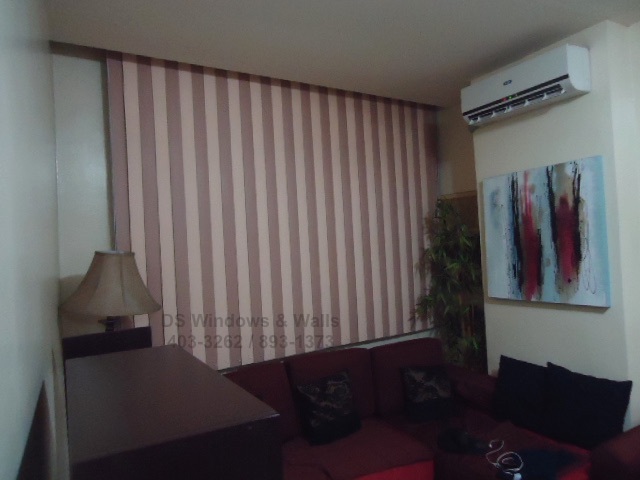 In fact, one of our clients in Pasay City chooses to install PVC Vertical Blinds using two alternating colors for the bedroom and living room windows.